We have a full weekly program, utilising all the best components of CBT, The Minnesota model and Mindfulness meditation techniques. Our Inpatient addiction program is following what is widely accepted by the medical and addiction community worldwide as the most effective. Ours is a modern holistic approach to addiction treatment and comprises of the following elements of treatment models. You will have learned a lot about your addiction in primary treatment but here you will put into practice all you have learned whilst still having the support of group therapy and one-to-one sessions. The Minnesota Model, also known also as the abstinence model, of addiction treatment. Using modern bite-sized workshops to breakdown the 12 step program with easier language to enable better understanding form our varied client base. CBT (Cognitive Behavioural Therapy) widely used in addiction treatment, challenging negative self talk, managing triggers, managing negative feelings and challenging behaviours not conducive to recovery. 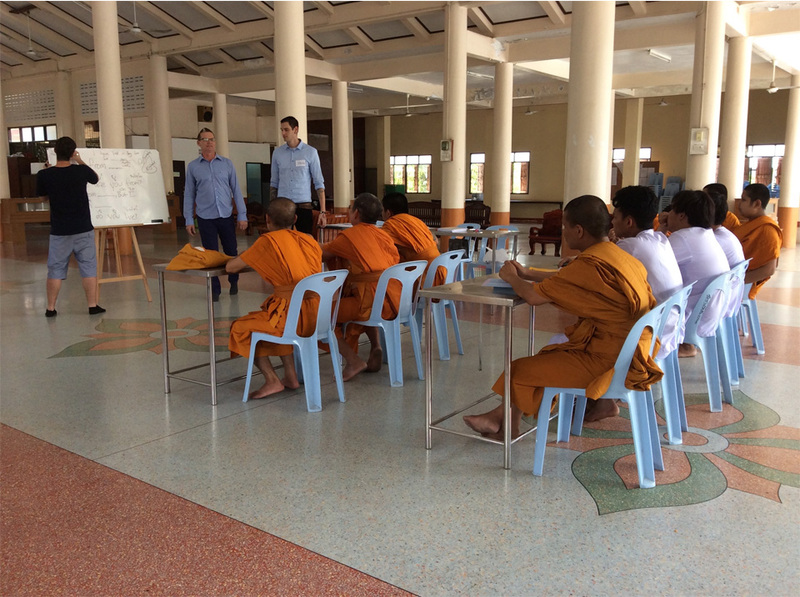 Mindfulness Meditation has it’s home in SE Asia but is now used around the world in dealing with cases of depression, anxiety and PTSD. It has now become respected as an effective evidence based tool in the field of addiction treatment for managing cravings, gaining healthy sleep patterns and the ability of calming thought processes that could possibly be negative to recovery. Upon arrival clients are expected to take part in all aspects of the program which will give a daily routine and structure to their newly found freedom. The program is not as intense as that of primary treatment but is the next step in finding and making your own program for when you get home. 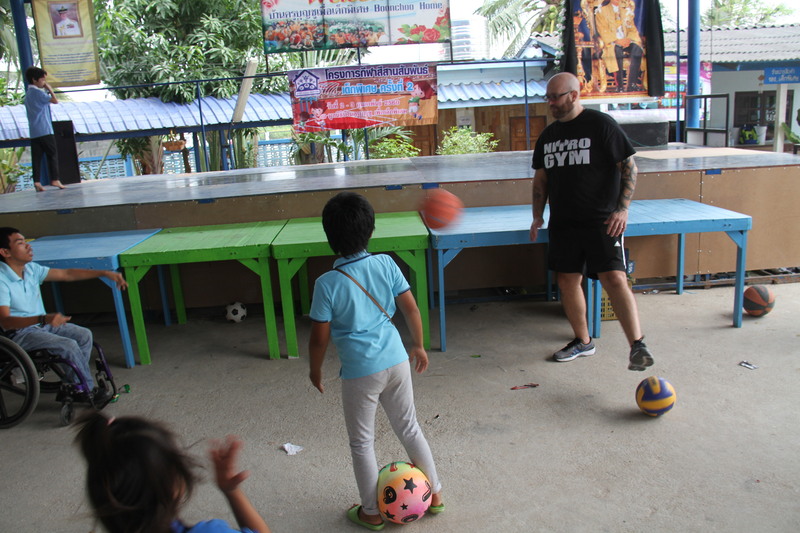 Clients are also encouraged to build a program of their own whilst here and any help they may need in doing so will be made available by our dedicated staff. Monday to Friday we start the day with an easy bike ride along Ban Sarray beach, it is suitable for all fitness levels and means the whole group can do it together. After this we eat breakfast and read from the Just for today, read out our gratitude list starting the day with an attitude of gratitude and 20 minutes meditation is the final part of our daily morning routine. We have 3 groups during the week all of which are in the mornings. There is a goals group/process group on Monday, a recovery workshop group on Wednesdays and Goals revue/process group on Fridays. 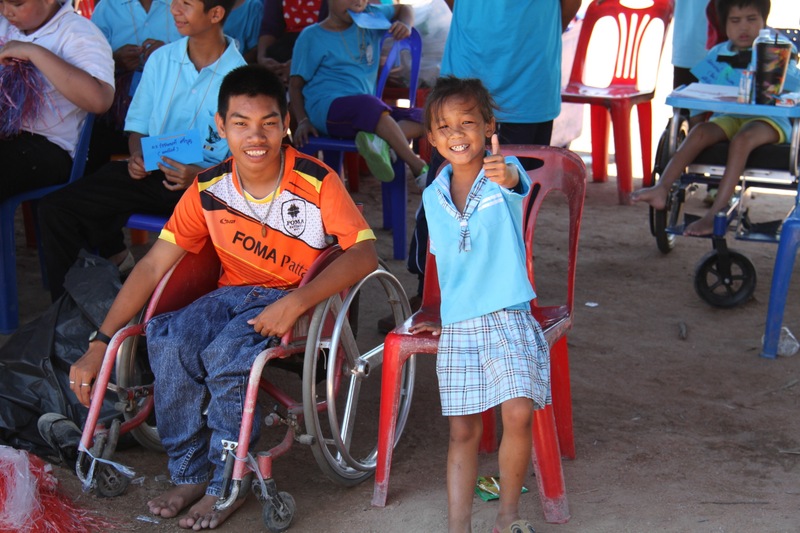 The groups are facilitated by staff and volunteers and are to be attended by all. This is a great tool for processing events that are happening for you today in the real world. Here you will set goals for your own program like getting to meetings, helping someone else, working on your selfcare, recognising relapse risks and much more. Our recovery workshop group will feature many different aspects of the program we have here. We will refresh your knowledge on CBT or for some of you this may be a new tool altogether. Cognitive Behavioural Therapy (CBT) which turns your focus to developing personal coping strategies that are aimed at solving current daily problems. This will give you the ability to change unhelpful patterns in your thoughts, beliefs and behaviours known other wise as Cognitions. We will also cover different sections of the 12 step program in easy to understand language; this is a time where you can ask on how to implement this program in everyday life. 12 step meetings are about self help and we encourage your attendance as part of the program. Meetings are all about self help, they don’t do it for you, making you responsible for your own recovery. Its here you will learn principals that will help you put your recovery first and take responsibility for it’s progress. Relapse prevention is a cognitive-behavioural approach to identifying and preventing the danger of high risk situations faced in recovery for addicts and alcoholics. This is an integral part of the treatment program for addiction. Real life involves real life situations that can lead us back to drinking and using, preventing this from occurring is an important part of your recovery. We will cover this in a group setting where you will get not only information but will have the opportunity to talk about what is working for you, this is where you help each other and learn the principal of together we are stronger. At the house you will work with a recovery coach who will be dedicated to work with you closely. Taking another look at your addiction and continuing the work you have been doing previously is vital at this point. 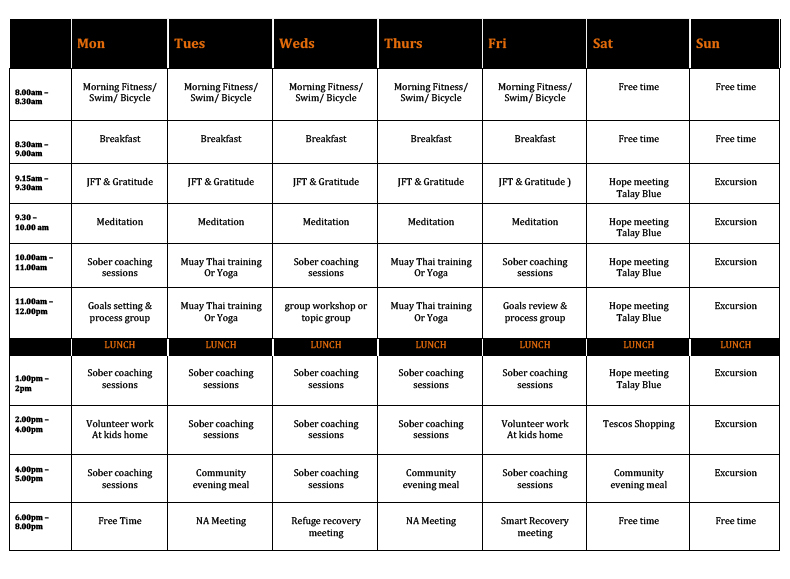 There will be 2 sessions per week with your coach for an hour each. Here you can also process any personal problems you may be facing that you haven’t yet done in groups and get the help you need with work you are currently doing. The team are all available for help with anything and guiding you through difficult problems at anytime, but you will have a designated member of the team for these sessions. Refuge Recovery is also another part of the program utilizing mindfulness and meditation, this will focus more on helping clients use mindfulness in everyday life. Specifically for times when we are triggered, when we are stressed, when we are anxious or when we are angry with daily events in the real world. “Refuge Recovery believes that training our hearts and minds to see clearly and respond to our lives with understanding and non-harming can free us from addiction”, this is an important tool for our clients and empowers them to lead their own meetings with the guidance of staff. 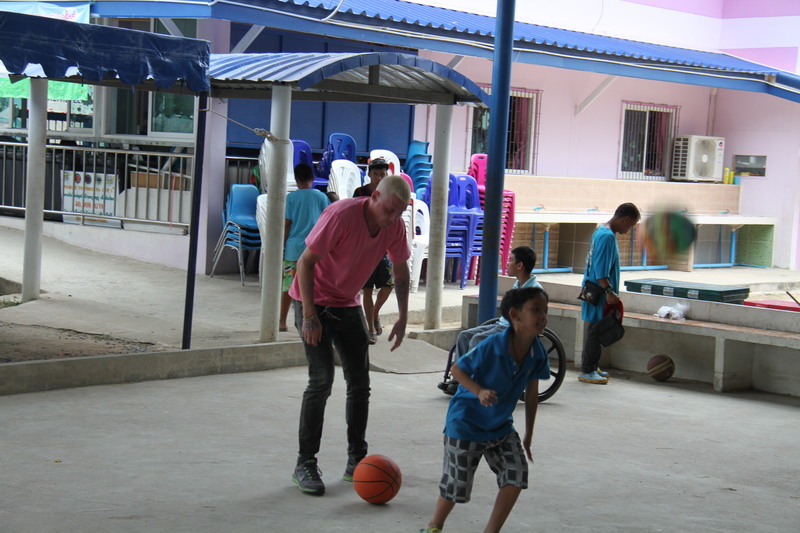 We spend a couple of hours in the afternoon at Boonchoo’s Home for disabled orphans once a week. Its a good way to raise your self esteem and also this is a way of giving back to the community. The kids are so happy to see us arrive and you will be greeted with love and laughter and loads of excitement. 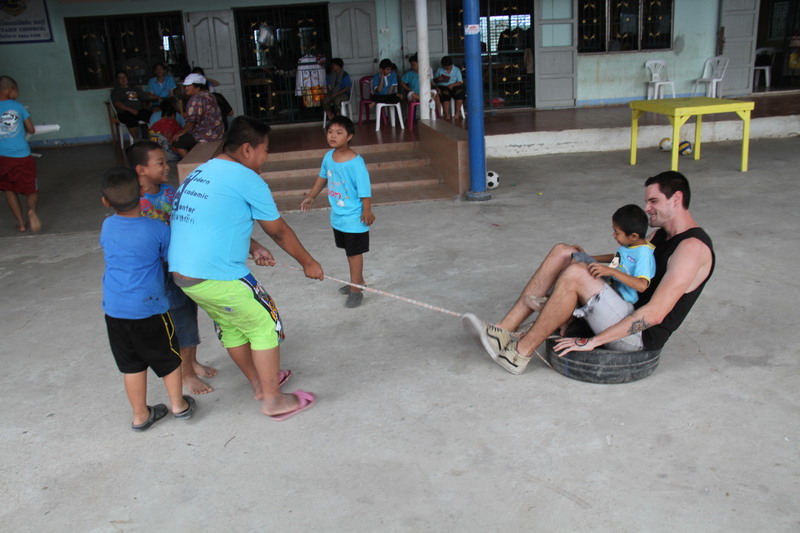 There is no major responsibility placed on our attendance here we just play games with the kids here and that is all they need. The home already has a full time team of staff and volunteers and we just come to give our support in a very small way but none the less important to the kids. 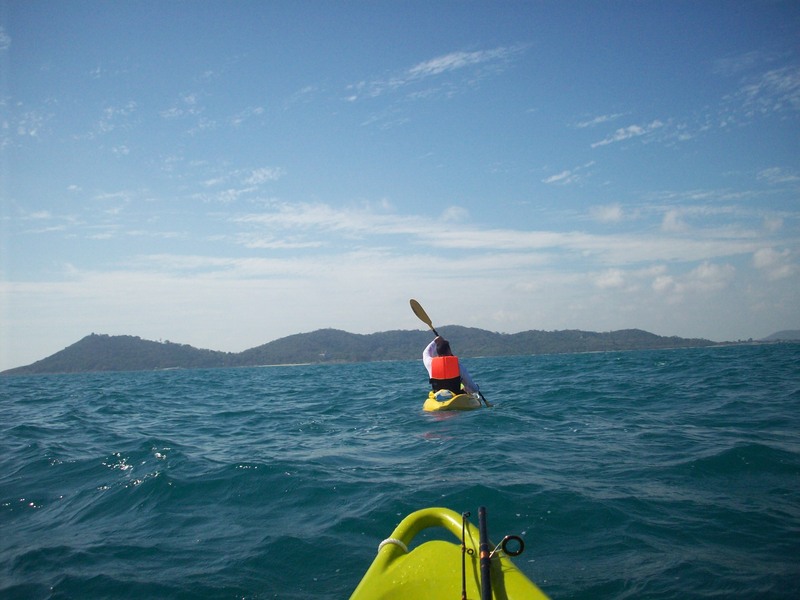 We go to the local beach once or twice a week for an hour group session of Kayaking this is beginner level so all can join in and be taught the basics. Its also a fun way to get another exercise session under your belt. Your new sober/drug free life will involve looking for new hobbies just like this. So why wait start now and have fun whilst doing so. 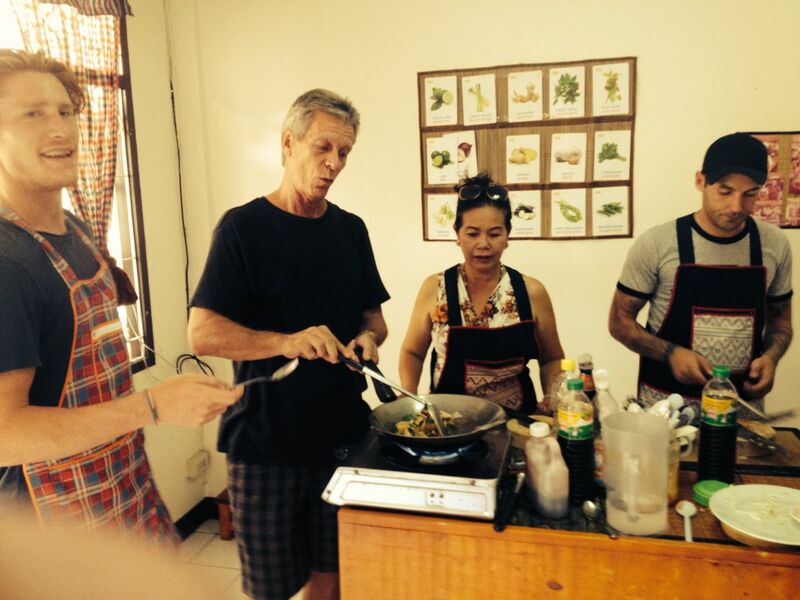 We have 2 weekly Thai lessons each week on Tuesday and Thursday afternoons. 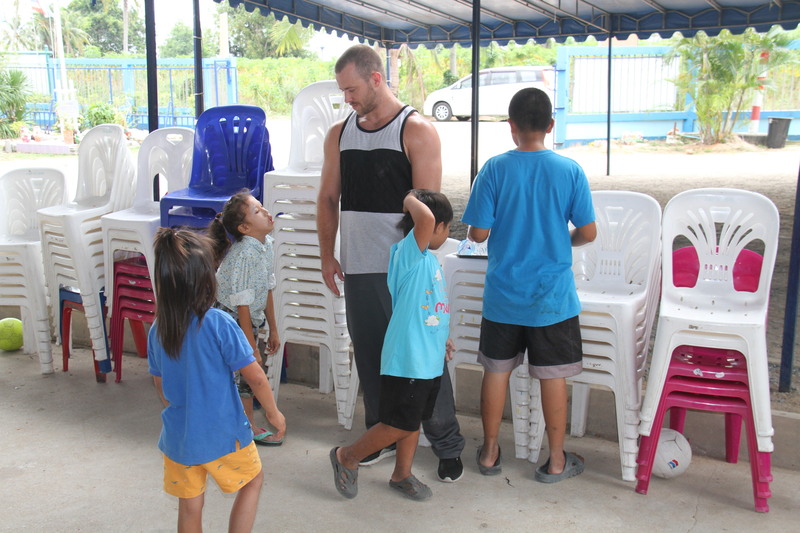 Being able to speak even a few Thai words is quite rewarding when interacting in the local community. 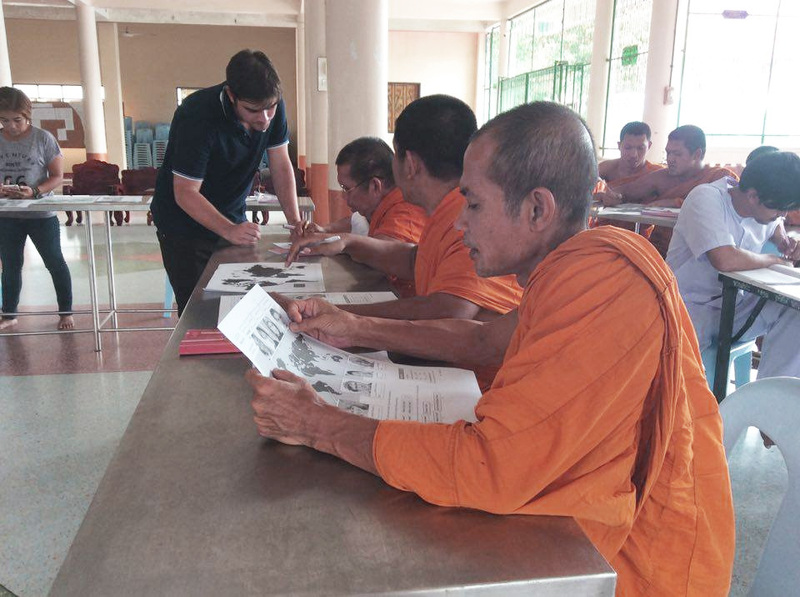 The Thais are very respectful of westerners trying to communicate using Thai. But more importantly for many of us being in a classroom setting is stressful or causes anxiety. So doing so in an informal and safe setting gives each client the opportunity to explore these difficulties and come together to help each other. Self-Management and Recovery Training “SMART” is a program for people with addictions and other behavioral problems. It offers people ways to control their addictive behavior by addressing thoughts and feelings. Participants in SMART learn skills to manage their cravings and urges for the long term. SMART is based in CBT (cognitive behavioral therapy) and is a tool widely used in the addiction field. We offer any of our clients who show an aptitude towards understanding the ways of SMART recovery to gain a certificate qualifying them to facilitate a SMART meeting. The course would normally cost $99 but is available free to any of our clients wishing to gain experience and the accreditation certificate. GSF 201: FACILITATOR TRAINING course is designed to provide you with the necessary knowledge of SMART Recovery and its 4-Point Program for you to proceed capably, comfortably (and authoritatively) in your role as a SMART Recovery meeting Facilitator.